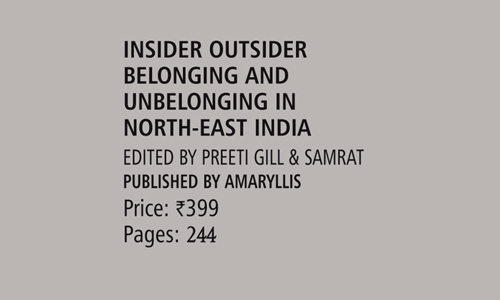 Among the stories from North-East India, a compelling and untold bunch revolves around the experiences of the ‘outsiders’ in the region. This is a case of role reversal; people from communities that are majorities in India or the countries around its North-East live in the region as oft-persecuted minorities. 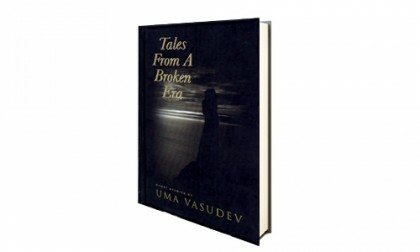 Theirs is a story that begins typically with the Partition of India in 1947. It is a story of those who suddenly, with the drawing of new international borders, found themselves as nowhere people in hostile lands. These people and their descendants are still, seventy-two years on, victims of Partition. Their experience of being and becoming refugees is, two or three generations later, still not over–the debate over the National Register of Citizens in Assam is proof. Against this backdrop, it is apt to say that what is called the Northeast is not a homogenous entity. 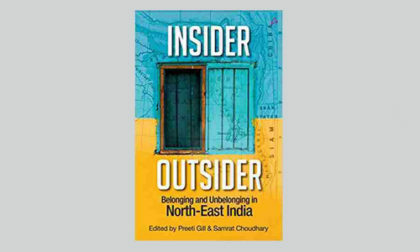 It is rather a diverse grouping of communities–this is mentioned time and again, and is correct, but how it works out on the ground has to be studied as well in the chapter titled “Man in the Middle” in Insider Outsider–Belonging and Unbelonging in North-East India, a compendium of works by 16 writers on various facets of existence within the region. to interpret it in whatever way they wanted. And what this anthology has ended up with is a quite interesting mix of responses. However, some of the attempts to include voices from across the region met with failure or only partial success. 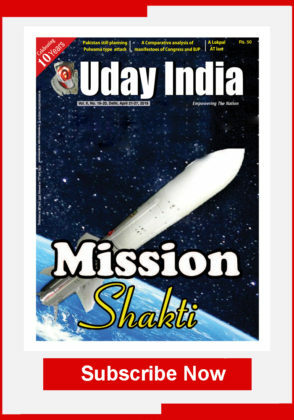 But this anthology has been unable, for instance, to bring a strong voice from Nagaland, etc. The only consolation is that completeness was never a possibility. Any anthology such as this was always doomed to be incomplete. For, the region itself is vastly diverse, with around 220 languages being spoken, and adherents of numerous and multiple faiths, and it would take an encyclopaedia in several volumes to bring voices from all theses varied groups on board. Such completeness was obviously well beyond the scope of a book like this. Perhaps, if there is a second volume in the future, we hope to witness remedy of some of the omissions of this volume. The shared experience of being simultaneously insiders and outsiders is the subject of this anthology. 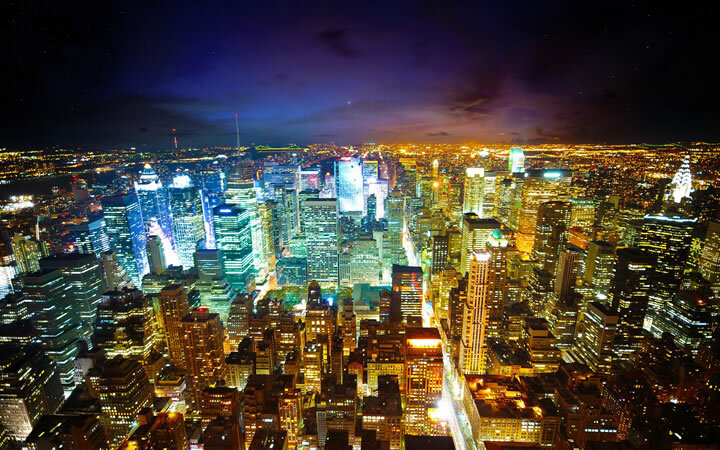 There are scholarly essays as well as personal accounts and a few poems. The result is a delightful mix that opens up a window to a part of the world that is still little-known and poorly understood, whose experiences may shed some light on global issues of migration and citizenship as embodied in the lives of ordinary people. In a nutshell, this anthology is compelling and is untold bunch of short non-fiction essays and poems that address the issues faced by the North-Eastern states of India.